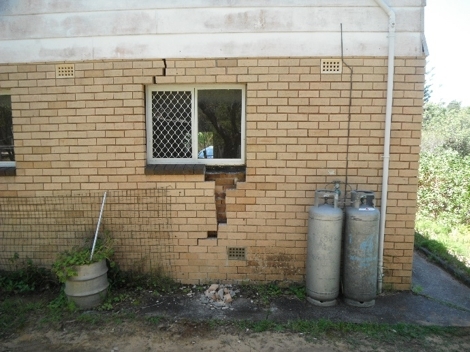 Our geotechnical engineers are regularly called on to assess the contribution of ground conditions contributing to building damage on a variety of structures to assist with the assessment of legal or insurance claims. 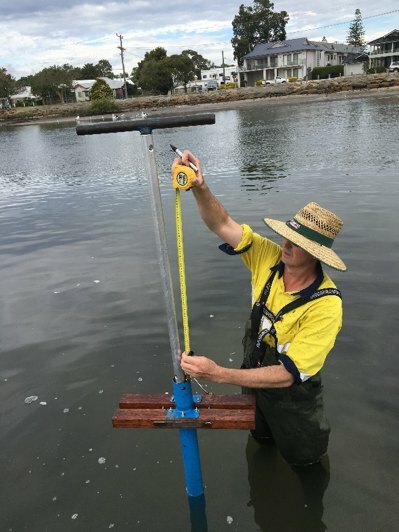 This typically involves investigation of foundation conditions and the dimensions of existing footings as well as the potential contribution of external factors…. 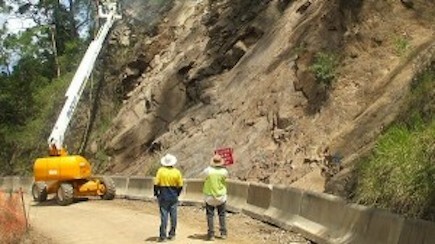 As the Pacific Highway upgrade moves through the north of NSW. 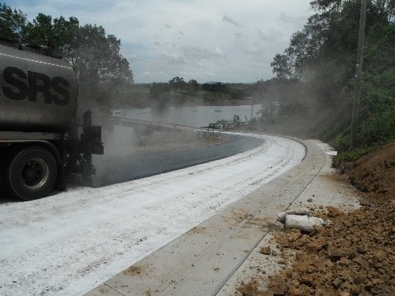 RGS is regularly involved in providing on site advice during construction relating to specific issues such as piled foundation construction, support of heavy equipment on soft ground, and optimisation of earthworks involving the re-use of site-won materials. 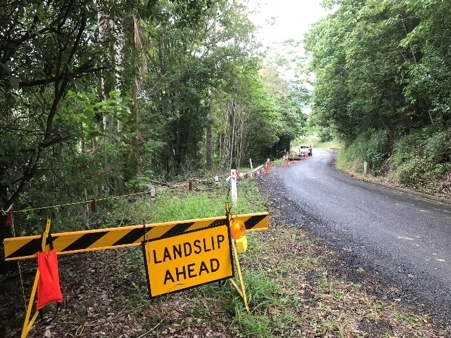 RGS has undertaken investigation and design work for over 150 landslides affecting regional roads throughout northern NSW, including more than 50 individual landslides that occurred as a result of Cyclone Debbie in 2015. 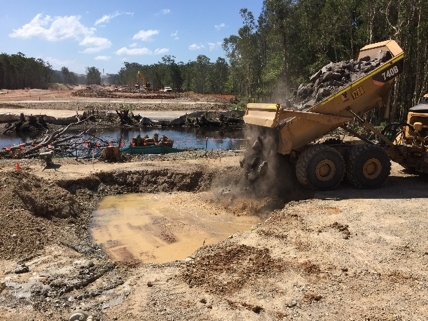 Remedial options included soil nail and mesh, anchored retaining walls, rock fill, reinforced earth embankment reconstruction, Gabions / no-fines block and piled….